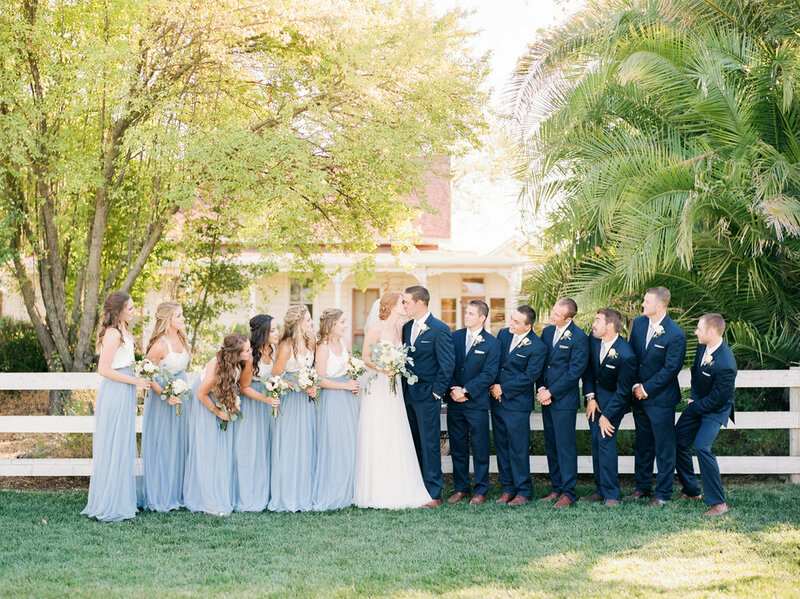 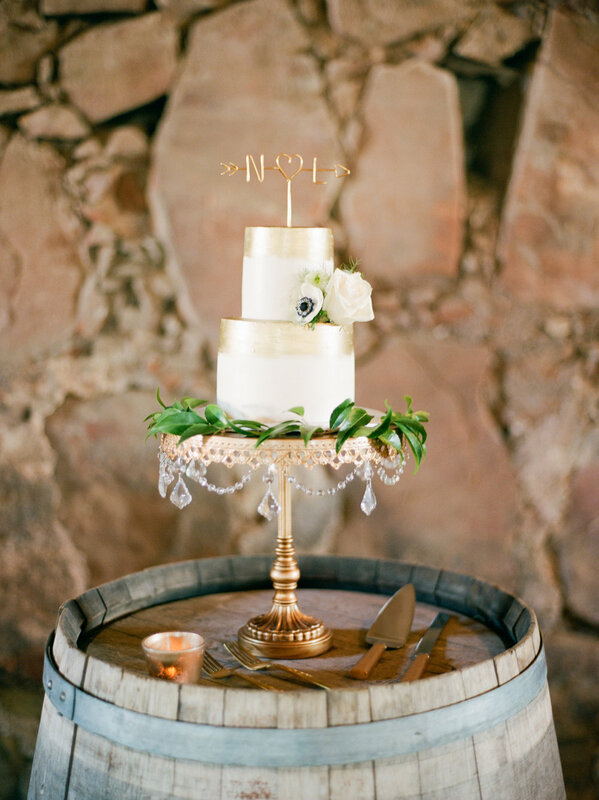 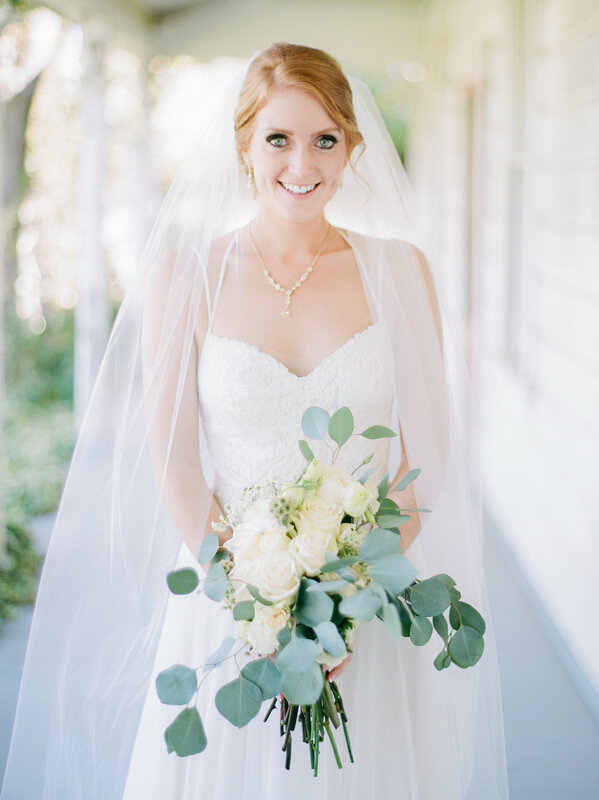 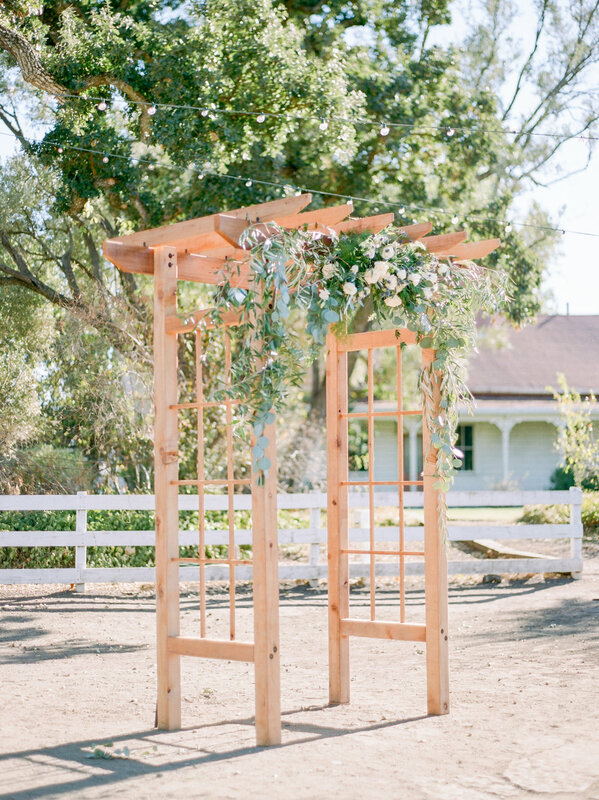 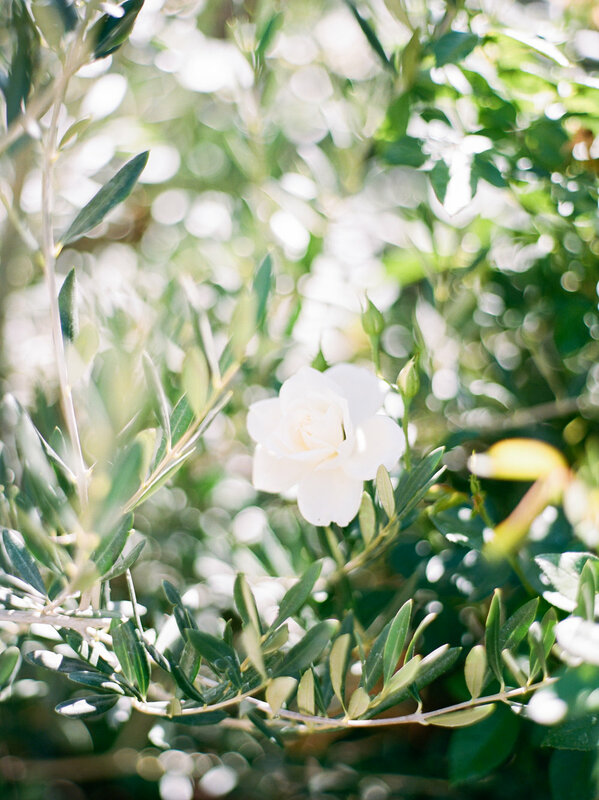 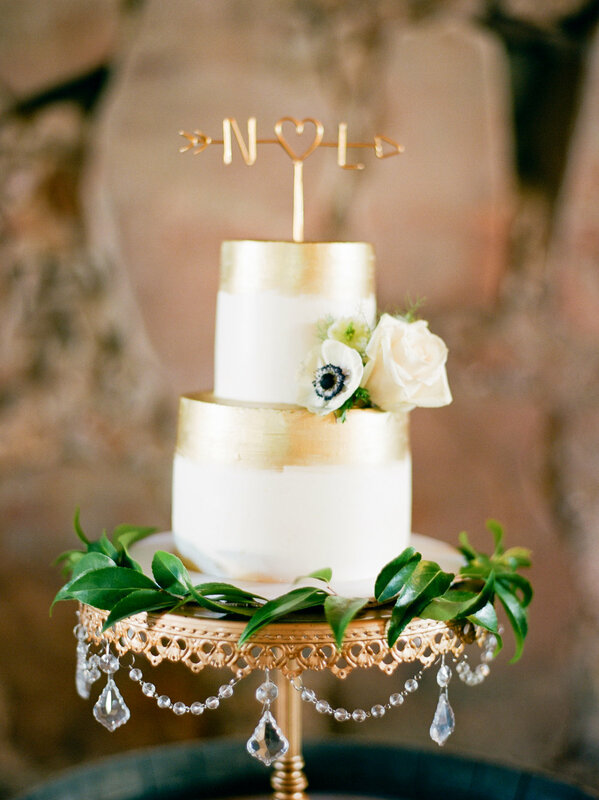 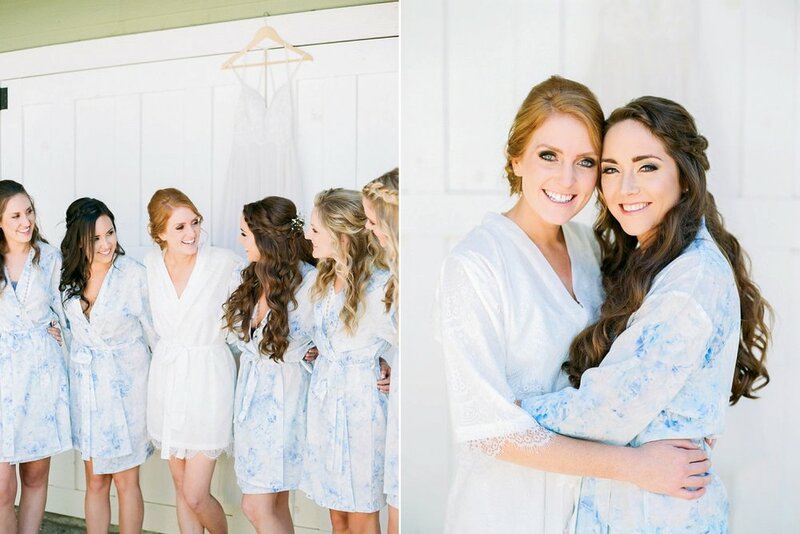 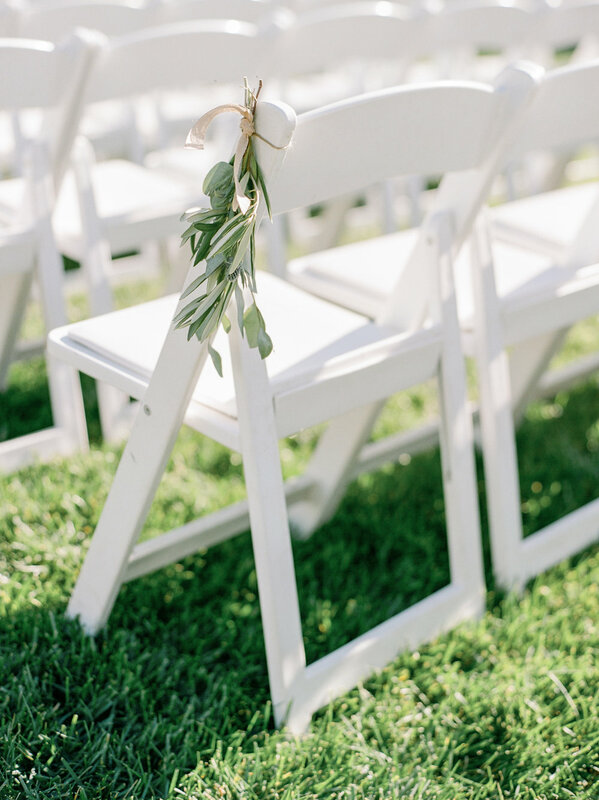 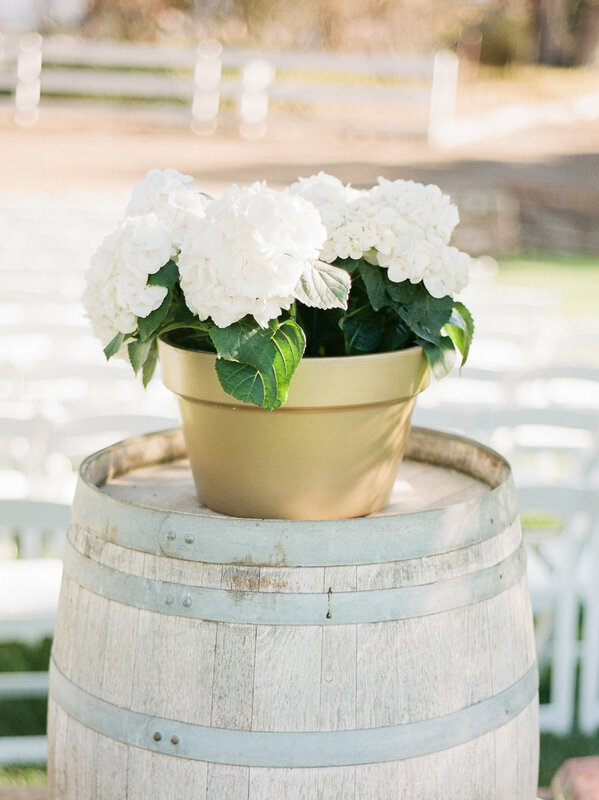 Nick & Lindsey married at the Santa Margarita Ranch! 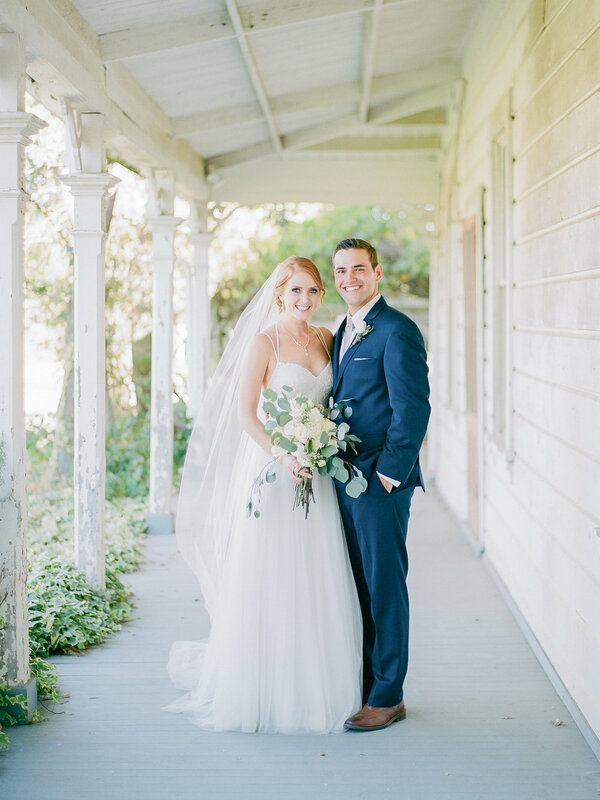 These two dream of their wedding day and to see it all unfold was a true honor. 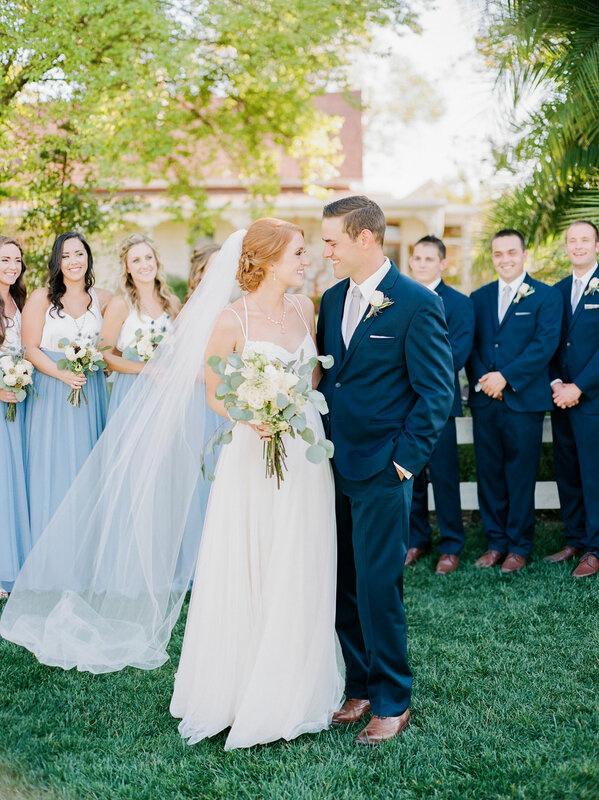 from getting ready to the last kiss, you could see these two enjoyed every moment of it. 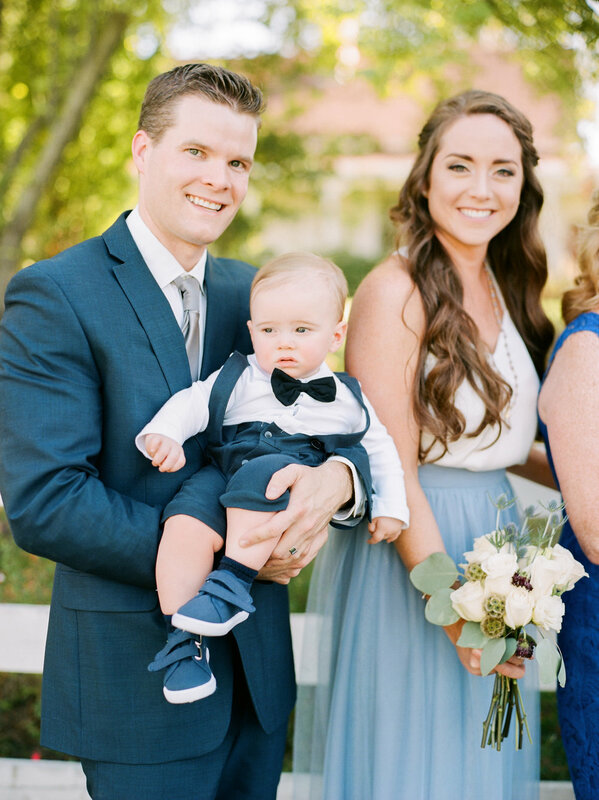 I am so blessed to join such wonderful couples on their special day!